There’s no doubt the media industry is going through fundamental change, and agencies are at the pointy end of the stick. The list of challenges is a hefty one: Ad viewability and adblocking, trust erosion around media agency charging practices, changing client relationships thanks to digital and customer data disruption and an adtech explosion, to name a few. 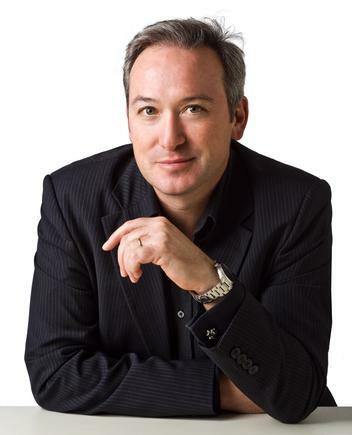 But finding a way out of the chaos is exactly the way GroupM’s CEO, Mark Lollback, likes it. Having spent many years as a client-side marketing leader, most recently as CMO of McDonalds Australia, where he helped turn around the fast food chain to deliver stronger long-term customer value and sustainable business growth, Lollbank joined GroupM in April, taking over the reins from John Steedman. Six months in, Lollback caught up with CMO to talk about the shift from client-side CMO to agency CEO, the state of the media landscape, the role technology is playing in GroupM’s transformation and that whole issue of transparency. Lollback says what attracted him to the GroupM post was the willingness for fresh, disruptive thinking. “Coming from a CMO role, I have a unique perspective of not only understanding media, but also what is and isn’t important to marketers and the business side, and what role media should be playing that perhaps it’s not playing,” he says. Labelling himself the “client CEO”, Lollback groups his priorities into three buckets: Relationships; people and talent; and technology. “Relationships to me are about not just having a beer with a client in the pub, it’s how close and how much we understand their business, and how passionate we are about it,” he says. “At McDonalds, nobody could become a supplier unless you worked in the restaurant and had been part of that. It’s a great way to get close to the business and demonstrate you genuinely understand it. Talent is another priority, and Lollback highlights the shortage of resources in the industry. He attributes this to multiple reasons, the first being the breadth of job opportunity in the marketing and advertising sector today. In addition, Lollback questions whether agencies are hiring the right people for the right jobs as the roles and types of people coming into the workforce changes. An emphasis on analytical and client management skills, for instance, is key. On the technology front, GroupM is making significant investments into core capabilities that can be utilised across its portfolio of agencies. Lollback points to proprietary media products, including ad serving offering, Plista, and programmatic platform, Xaxis, as examples. “We have spent $27m building Xaxis to be the premiere programmatic system, and there is a pipeline of $45m to keep building that out,” he says. GroupM’s data room meanwhile, is expanding to both improve targeting and media efficiency as well as turn data into insights that can be leveraged with clients. Building out external technology alliances is another string in the bow, and the recent relationship with ad verification player, Moat, is one of the ways GroupM is embracing emerging technologies. Another tech innovation, codenamed Project Compass, will launch later this year. The project aims to provide GroupM with a centralised data spine and tech stack that can take client data, connect it to the agency’s data pools, then use that for segmentation, media targeting and attribution. Such technology disruption is triggering a major change in the way media agencies interact with clients. As a former CMO, Lollback has been on the receiving end of media agency work, and he believes agencies could do a better job of simplifying and educating clients about what’s really going on with technology. It’s why GroupM recently launched its custom video series, Tech Talks video series in August. 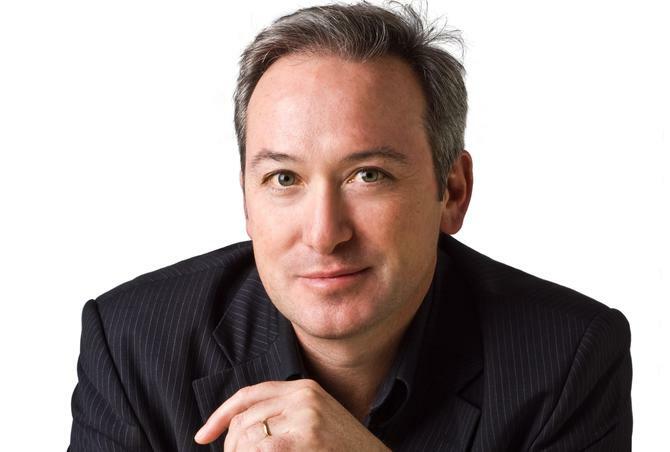 One way GroupM’s parent company, WPP, is looking to simplify how clients tap into its agencies smarts is by taking a ‘horizontal’ approach. This sees the group providing bespoke solutions to larger clients streamlining a breadth of capability via one client-facing team. Lollback points to the Global Team Blue group managing WPP’s global relationship with car manufacturer, Ford. The single client-facing team has key communication and media skills but then taps into the diverse set of media, creative and PR capabilities stretching across the WPP group as required. “As a CMO, one of the most frustrating things as the industry is fragmenting is the number of agencies you have to deal with - it is getting out of hand,” Lollback says. “When we looked at the digital landscape alone for McDonalds, we had 14 different agencies touching our digital assets. WPP has 45 of these teams running globally with clients and Lollback is keen to bring the model to GroupM. These teams are also culturally closer to the client’s team, something marketers are increasingly asking for. This approach could help stem rapid churn by keeping staff in strategic roles for longer, Lollback continues. “Strategically, a client services lead is a role you don’t want to be churning. But if there are junior people doing the trading or buying and they do that for 18 months then move on, it’s not as big a deal.